The company’s campus on Goodlett Farms Parkway is one of four locations in Memphis. Smith & Nephew is a global medical technology business dedicated to helping healthcare professionals (HCPs) improve their patients’ lives, while supporting employees and contributing to the communities where they live and work. With leadership positions in Orthopedic Reconstruction, Advanced Wound Management, Sports Medicine, and Trauma and Extremities, Smith & Nephew has more than 15,000 employees worldwide and a presence in more than 100 countries. Annual sales in 2017 were almost $4.8 billion. Smith & Nephew develops and markets advanced medical devices that help HCPs treat patients more effectively and allow patients to get back to their normal lives faster. The company is committed to developing and delivering innovative, cost-effective solutions that provide real benefits to HCPs and their patients through improved treatments, ease and speed of product use, and reduced healthcare costs. Whether through extending the life and functionality of implants, improving operating room efficiency, or promoting faster healing and other clinical outcomes, Smith & Nephew innovations differentiate the brand globally. The company’s solutions help active patients regain their quality of life, while driving economic value for complex healthcare systems around the world. In Memphis, Smith & Nephew designs and manufactures hip and knee replacements, as well as fracture fixation devices. 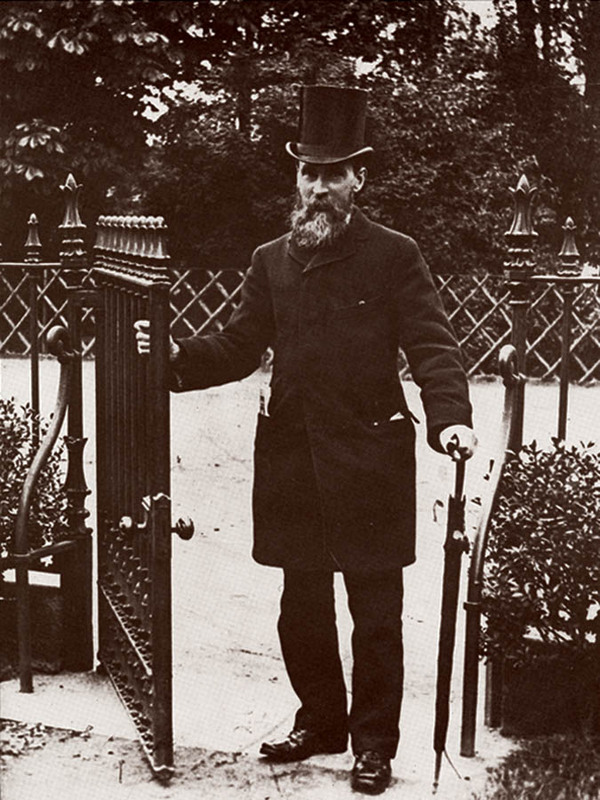 Thomas James Smith founded Smith & Nephew in Hull, England, in 1856. Smith & Nephew traces its roots to England in the mid-19th Century. Thomas James Smith opened a small pharmacy in 1856 in the city of Hull (or Kingston upon Hull according to its official designation), a city dating back to the 12th Century that lies near the northeast coast of England, in the County of Yorkshire. With Great Britain’s entry into World War I, the business expanded under the leadership of Horatio Nelson Smith (nephew to the firm’s founder and hence the name) to supply surgical and field dressings to wounded military personnel. During the course of the war, the Smith family supplied dressings to the armies of Great Britain, France, Belgium, Serbia, the United States, and to the American Red Cross. 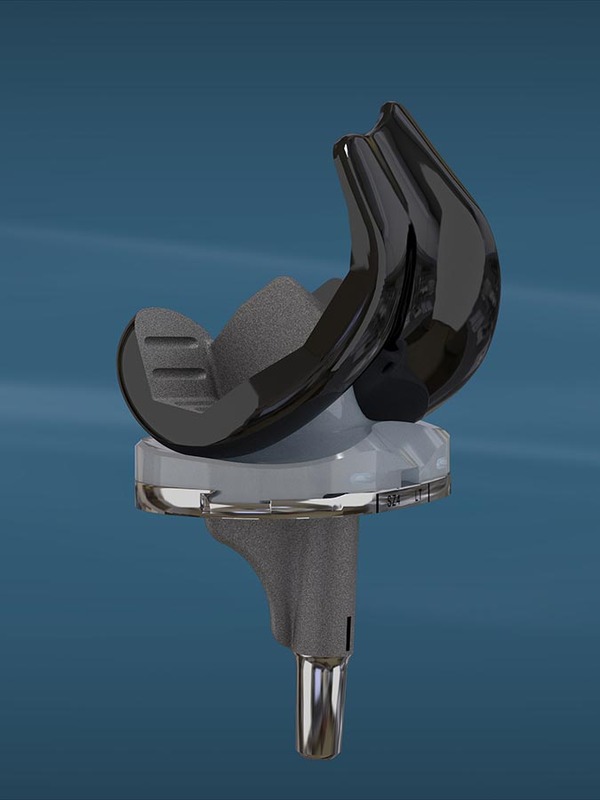 The POLARSTEM™ system for total hip replacement allows for a minimally invasive procedure and the use of wear-reducing VERILAST™ technology. From those historic origins, the business grew over the years and emigrated from its home offices in England to establish a presence in the U.S. In 1934, J. Don Richards founded a company in Memphis to sell splints and rib belts. That business, which had grown into an orthopedic device powerhouse, was acquired by Smith & Nephew in 1986, and the company continued to grow and evolve into its present role as a global medical device leader. Today, Smith & Nephew is the largest manufacturer in Memphis. 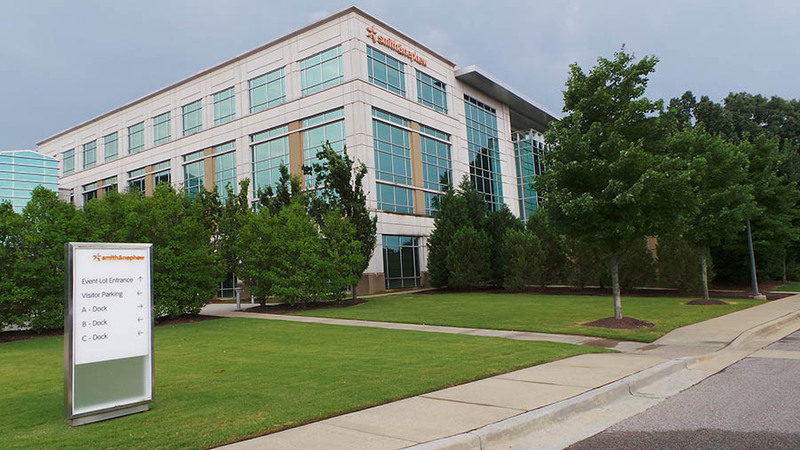 The orthopedic business headquartered in the Bluff City now accounts for nearly half of Smith & Nephew’s $4.8 billion in annual sales and is home to more than 2,000 employees. While they have a presence in more than 100 countries, the company’s largest footprint—in both the number of employees and amount of real estate occupied—is in Memphis. Across its four main locations in the city, Smith & Nephew hosts global functions such as research and development, manufacturing, distribution and marketing. Production from two of its four locations makes Smith & Nephew the largest manufacturer in Memphis. A deeply held set of core values shapes Smith & Nephew’s approach to business and forms the basis of the company’s relationships with its stakeholders. Those values also underpin the company’s commitment to sustainable development, where Smith & Nephew continues to set challenging performance targets, particularly with regard to social responsibility and environmental impact. Smith & Nephew is proud to have maintained its listing on a number of high profile investor and sustainability indices, including the Dow Jones Sustainability Index (DJSI) and FTSE4Good. Sustainability projects in Memphis have focused on waste reduction and recycling, water use reduction, and community engagement. During a facility expansion project in 2015, the team was able to find and divert 49 tons of waste from landfill to recycling. Due to these efforts, Smith & Nephew was recognized by the Tennessee Chamber of Commerce and Industry’s Environment and Energy Awards. Smith & Nephew also recently won the AmeriStar Packaging Award for the redesign of its Hip Stem Packaging System. The new packaging improved quality and handling, while also reducing the amount of waste generated during the manufacturing process. Smith & Nephew’s innovative JOURNEY™ II knee replacement helps patients return to an active lifestyle. While Smith & Nephew maintains its focus on medical technology, the company is also proud to invest in the people of Memphis in the areas of health, education, and economic growth and vitality. For instance, the company annually donates joint replacement implants to patients in need as part of a longstanding commitment to Church Health. 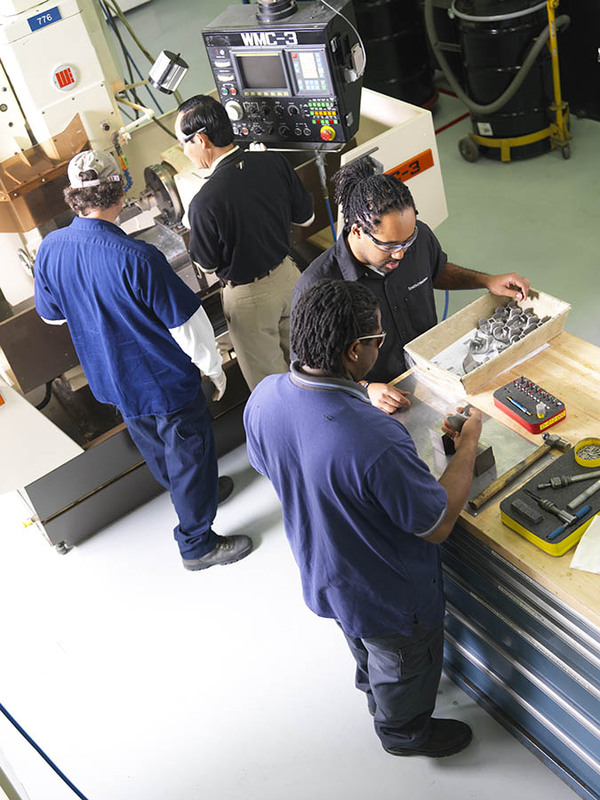 In addition, Smith & Nephew endows the Excellence in Engineering scholarship in the Herff School of Engineering at the University of Memphis, while also funding job skill training for local machinists. Both highlight the company’s commitment to feeding a steady stream of qualified, career-minded candidates into the local job market. The TRIGEN™ INTERTAN™ nail illustrates Smith & Nephew’s record of technological advances in the field of fracture fixation.